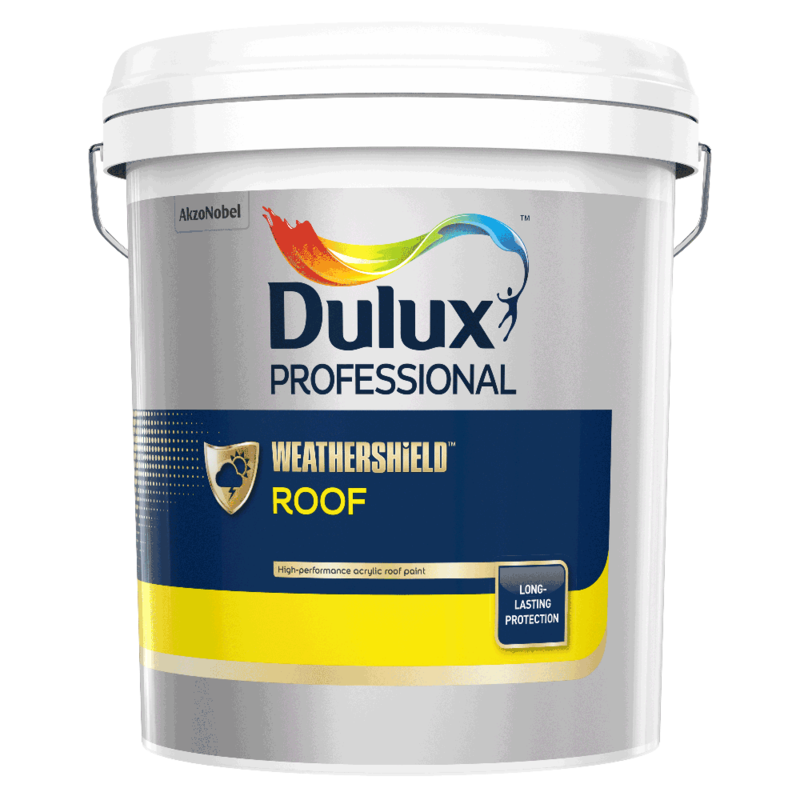 "A high durability acrylic emulsion paint specially formulated for appropriately primed new and old roofs "
A high durability acrylic emulsion paint specially formulated for appropriately primed new and old roofs, such as cement fibre sheets, unglazed cement/clay roof tiles, metal deck roofs as well as concrete or cement fibre pipes. It protects againts mould attack and colour fading. Keep Cool™ heat reflective technology - Savings of up to 15% per annum on the energy used to cool your home and reduce exterior surface temperature by up to 5°C.